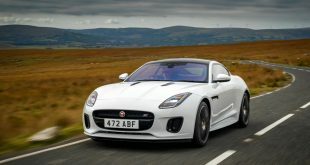 Jaguar is broadening the appeal and accessibility of the new F-Type sports car with the introduction of the entry-level four-cylinder variant. 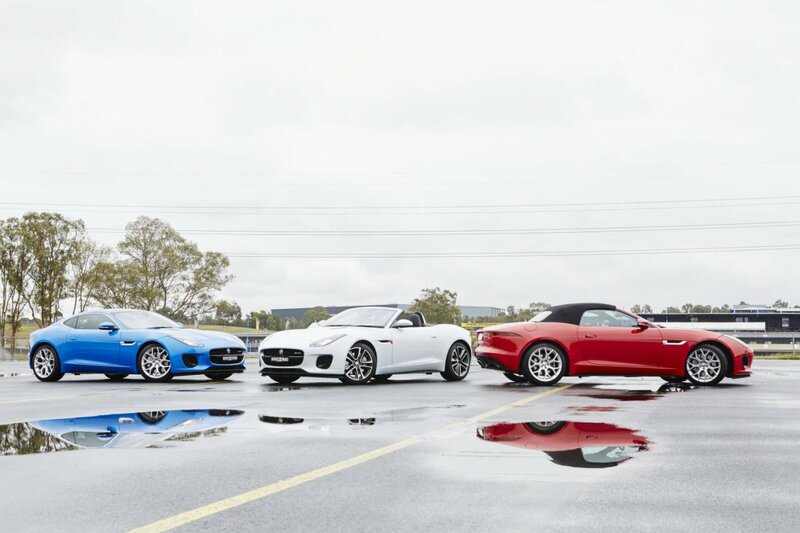 The F-Type family now spans from the new four-cylinder model to Jaguar’s 200mph all-weather supercar – the F-Type SVR. 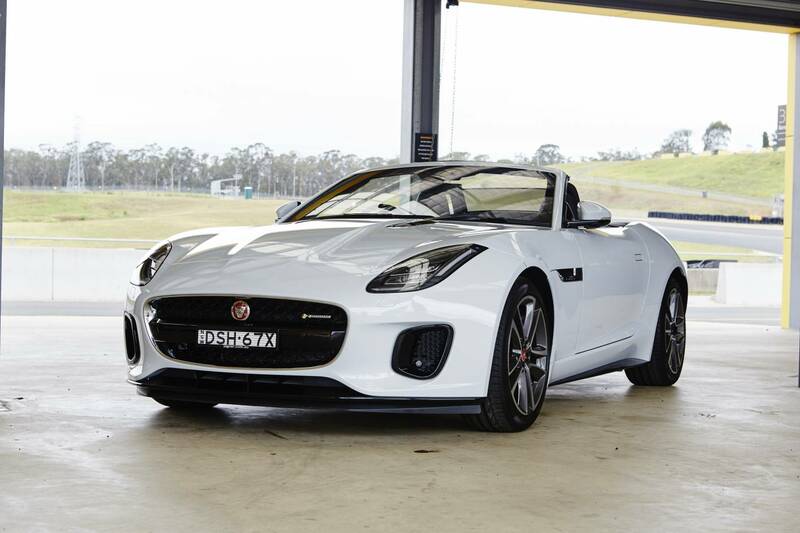 Priced from $107,012 before on-road costs, the entry-level F-Type is powered by a 2.0-litre turbocharged powerplant developing 221kW of power and 400Nm of torque. 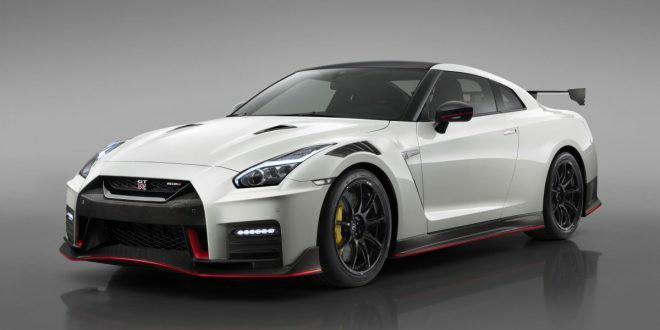 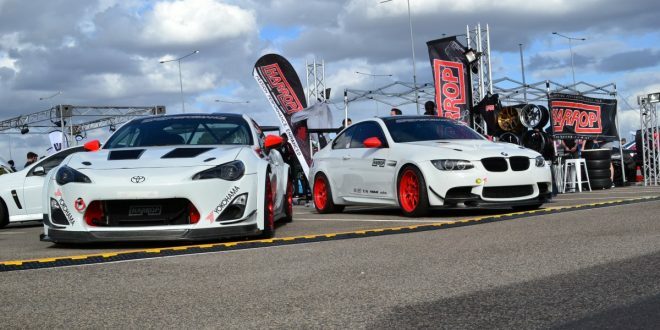 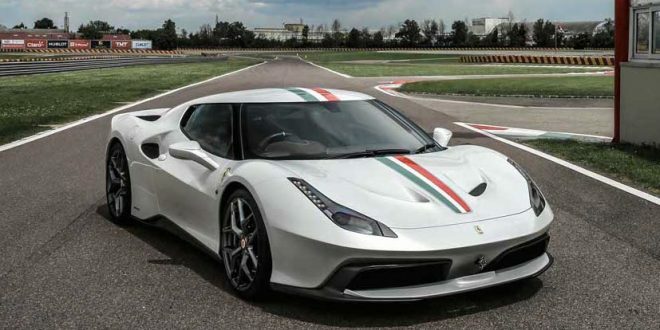 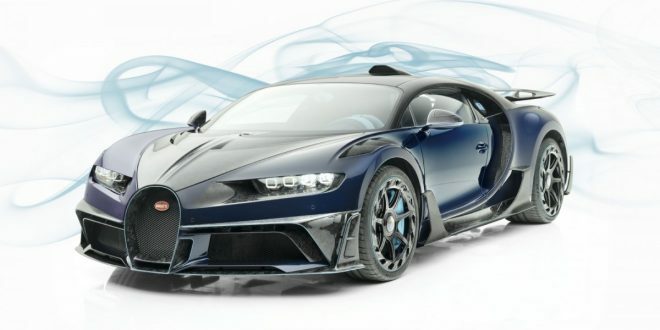 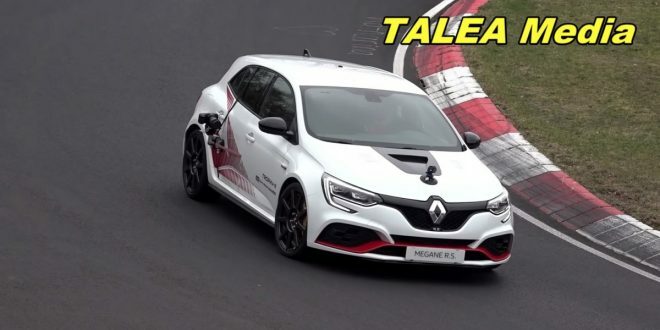 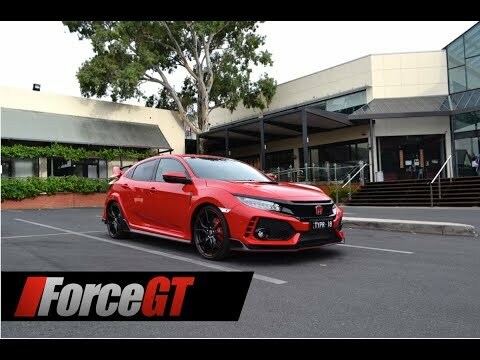 The engine is paired with an eight-speed Quickshift transmission and is capable of sending the all-aluminium sports car from 0-100km/h in just 5.7 seconds, on route to a top speed of 249km/h. 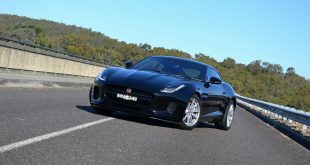 On sale now, the new four-cylinder F-Type is the least expensive variant in the line-up and competes against the Porsche Cayman, Audi TT S and Mercedes-AMG C43. 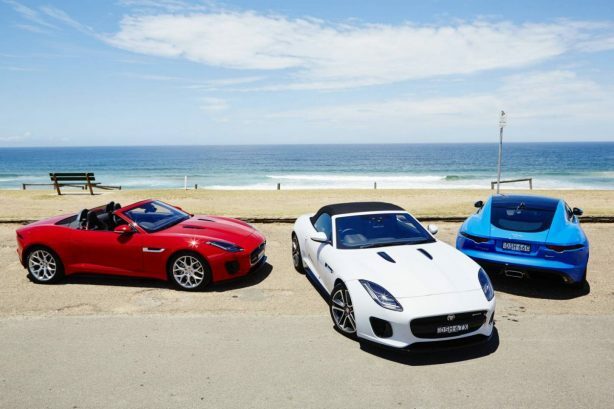 According to the British carmaker, not only is the 221kW Ingenium engine the most powerful four-cylinder unit ever offered in a production Jaguar, it also generates the highest specific power output of any engine in the F-Type range: 110kW per litre. 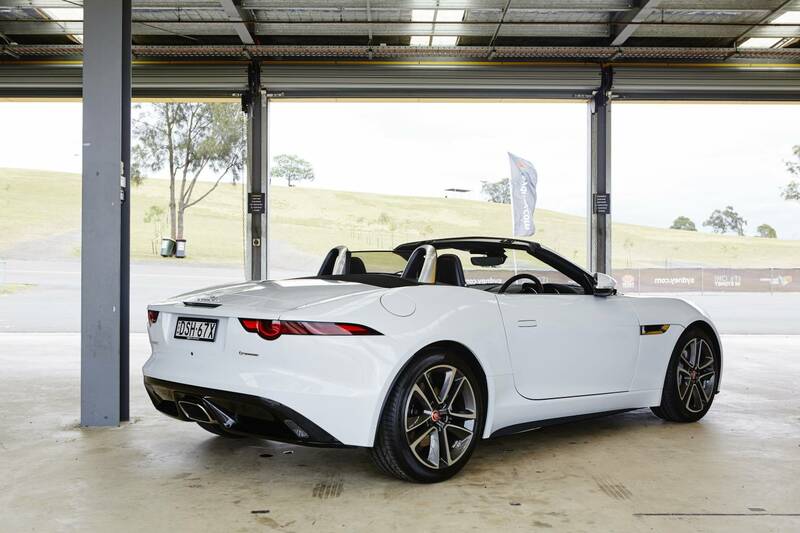 It is also claimed to be the most efficient F-Type in the range, with a combined rated fuel economy of 7.2L/100km – a 16 per cent improvement over the 250kW V6. 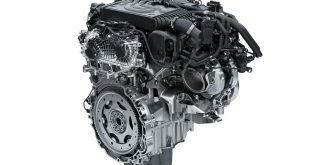 The Ingenium engine contributes to an overall weight reduction of 52kg – most of which is over the front axle – a key to the four-cylinder F-Type’s enhanced agility. 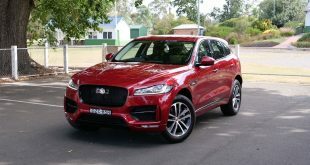 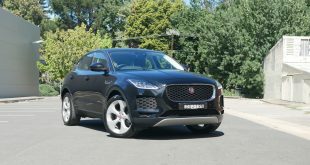 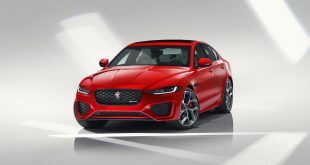 Jaguar says it has meticulously-tuned the standard active exhaust to ensure the four-cylinder does not lose out on aural feedback. 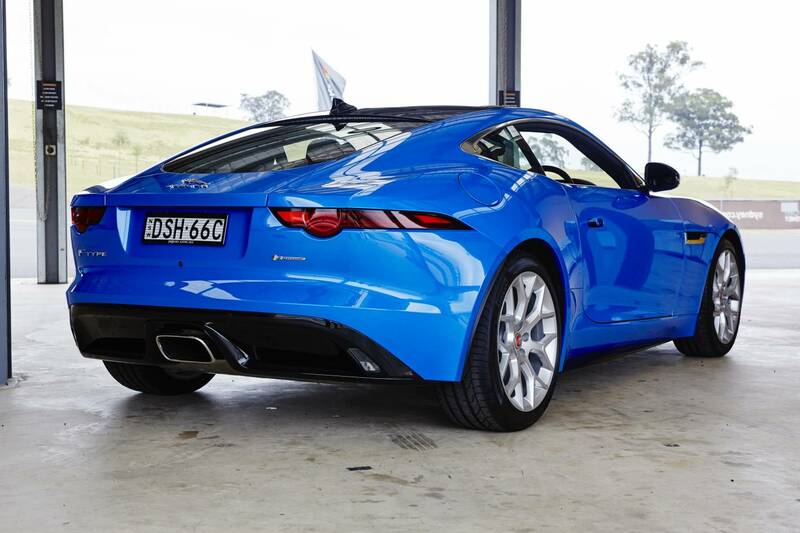 Further, R-Dynamic variants feature a switchable active exhaust for an even more involving driving experience. 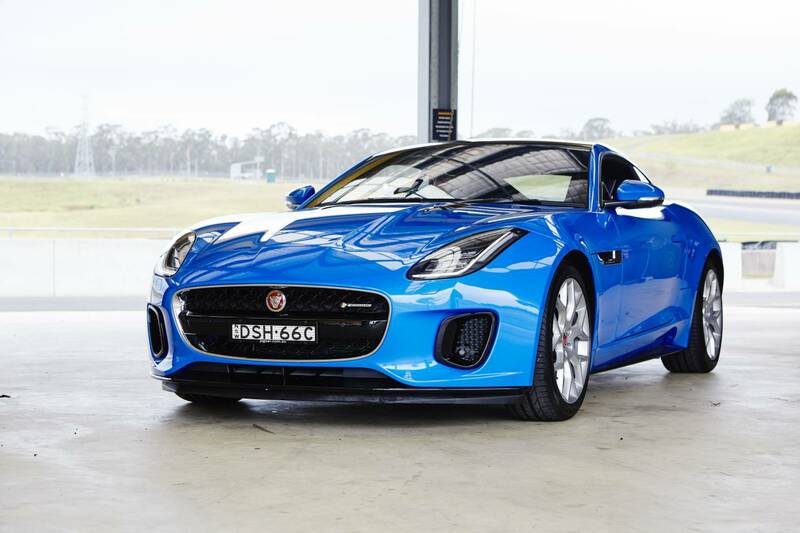 Along with the new entry-level variant, the MY2018 Jaguar F-Type features redesigned bumpers, together with full LED headlights. 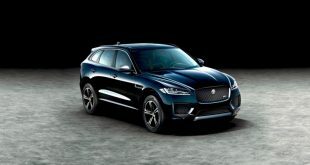 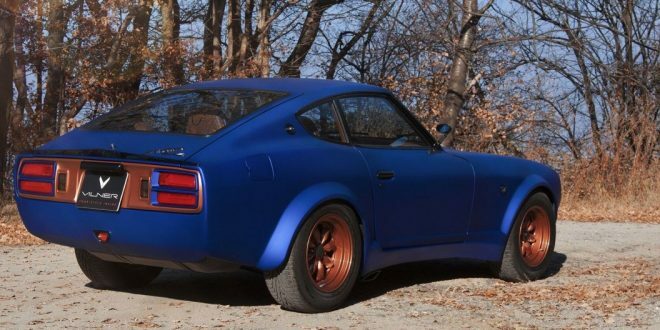 At the rear the four-cylinder model features a unique single tailpipe finisher to distinguish it from the twin central exhausts and quad outboard exhausts of the V6 and V8 models. 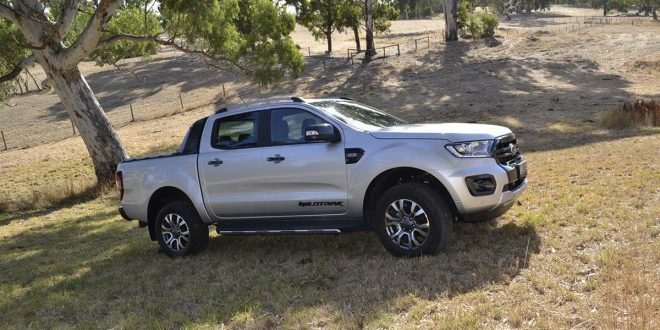 Lightweight 18-inch wheels also identify the latest addition to the line-up. 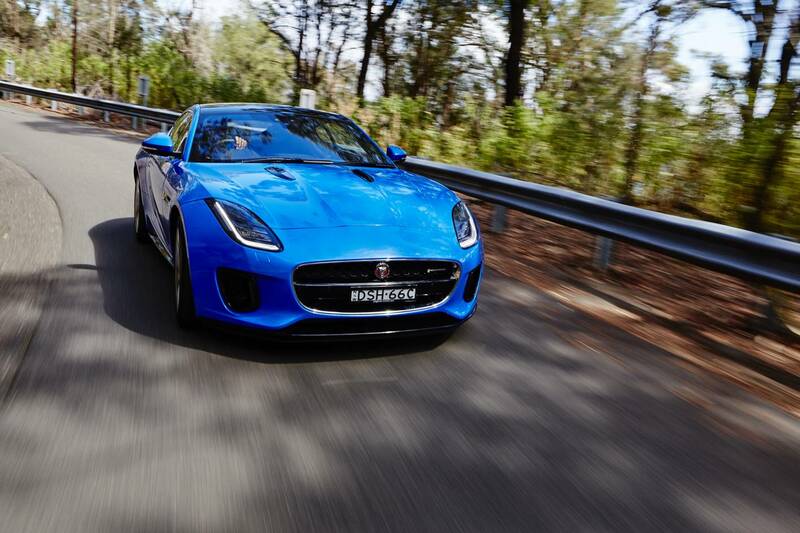 Inside, changes to the F-Type’s interior includes lightweight slimline seats, Touch Pro infotainment system, frameless rearview mirror and new chrome and aluminium trim finishers. 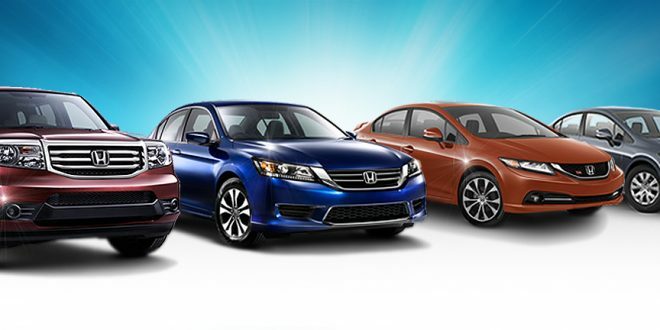 On the safety front, Autonomous Emergency Braking, Lane Departure Warning, Lane Keep Assist and Driver Condition Monitor are now standard.